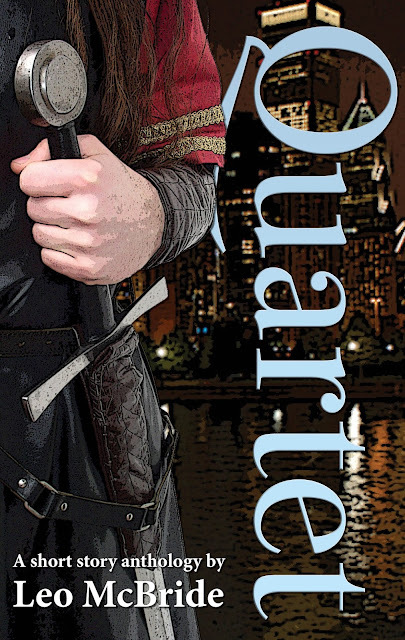 My short story anthology, Quartet, is getting a second edition. Same stories, extra content - with notes about each story and what inspired me to write them, a new introduction and a Q&A about the stories I chose to feature in the fantasy anthology. The anthology will be updated on Amazon during this week - and those who bought it previously should be able to automatically upgrade to the new version. More information on that when it goes live. But for now... here's the new cover.